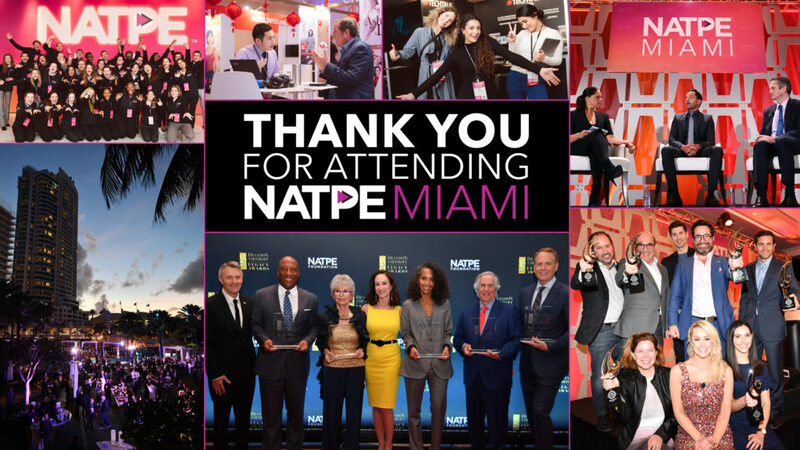 Join thousands of industry leaders and content professionals at NATPE Miami Marketplace & Conference. 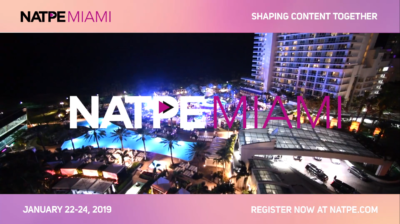 Check out the Highlights Reel in preparation for the 2019 NATPE Miami Marketplace and Conference! 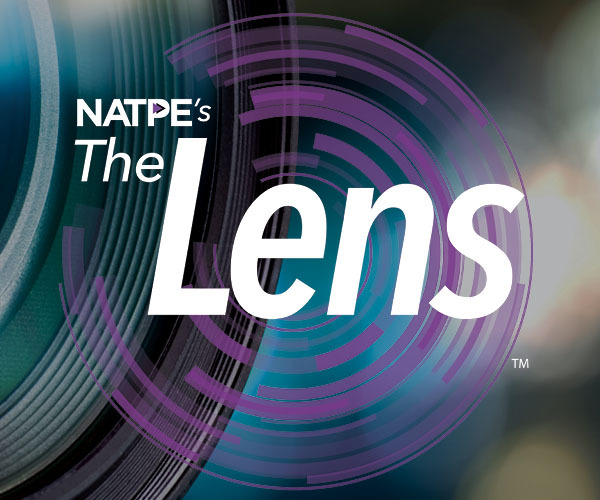 Each year we honor both industry veterans and up-and- coming talent at the Brandon Tartikoff Legacy Awards and the NATPE Unscripted Breakthrough Awards.